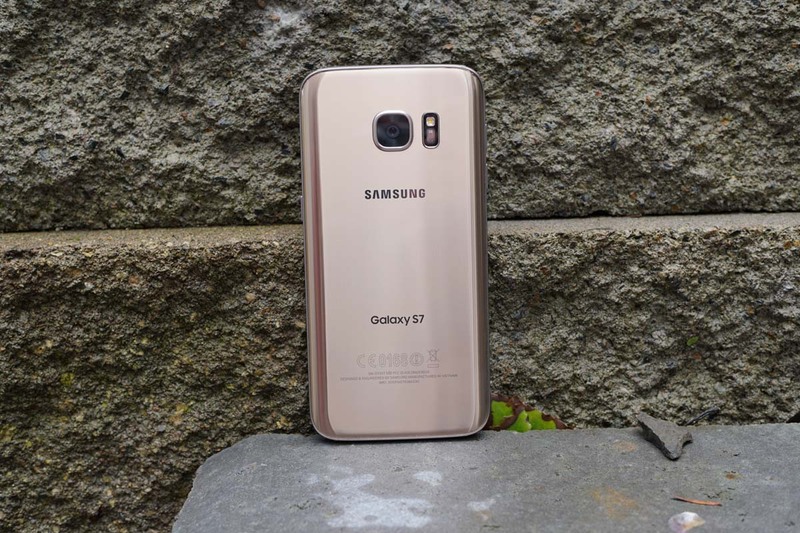 T-Mobile is pushing updates to its Galaxy S7 and Galaxy S7 Edge variants today as software version UVS2APB8. The update includes “Security updates” and nothing else, according to T-Mobile. The update should be live now for all. To pull it, head into Settings>About device>Software update.